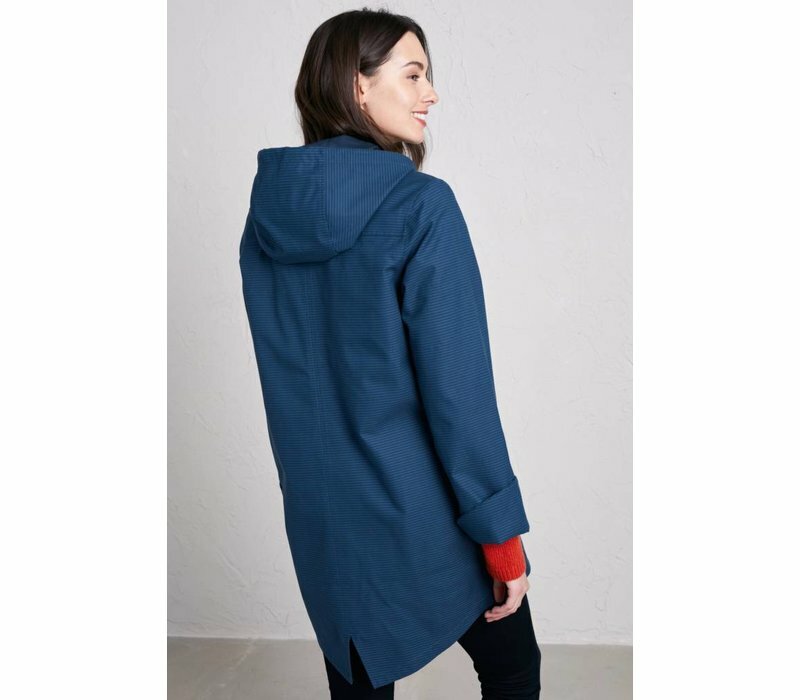 A stylish and fuss-free, hip-length raincoat. 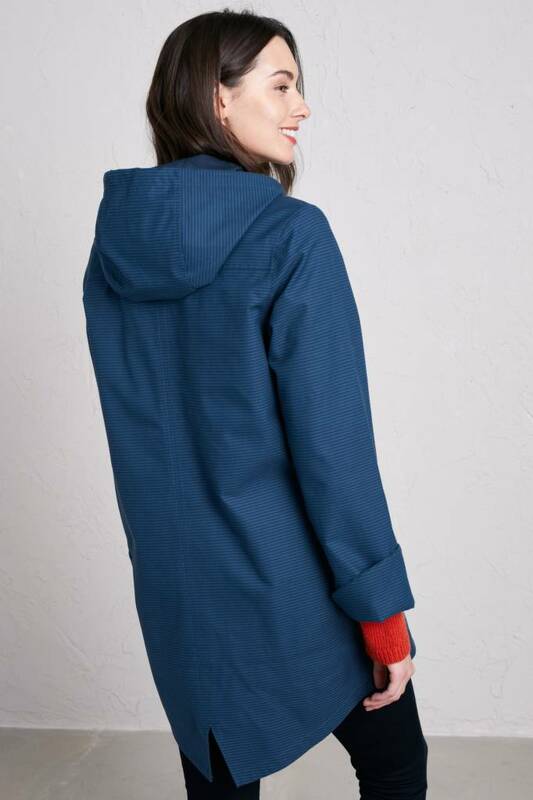 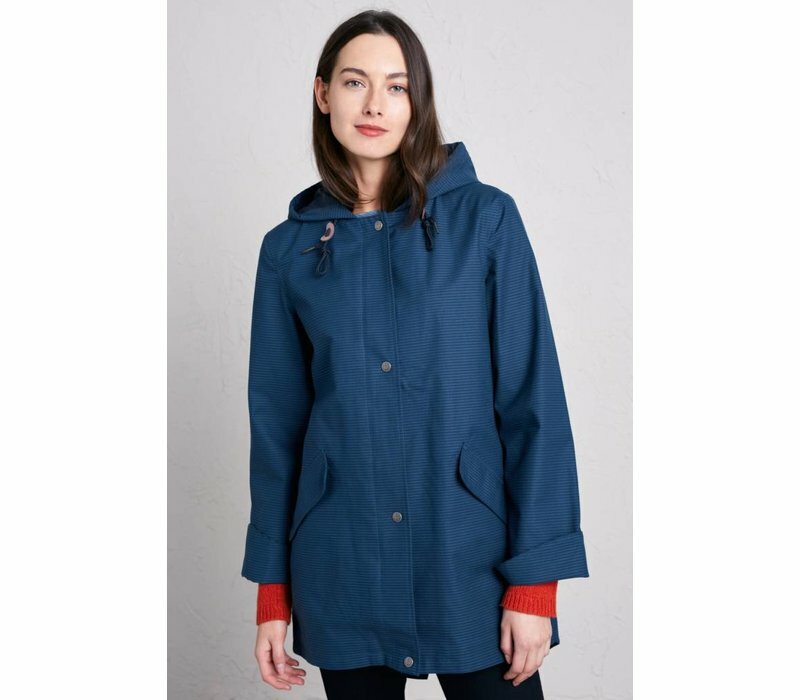 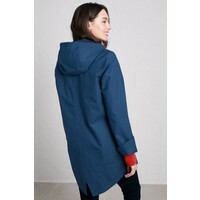 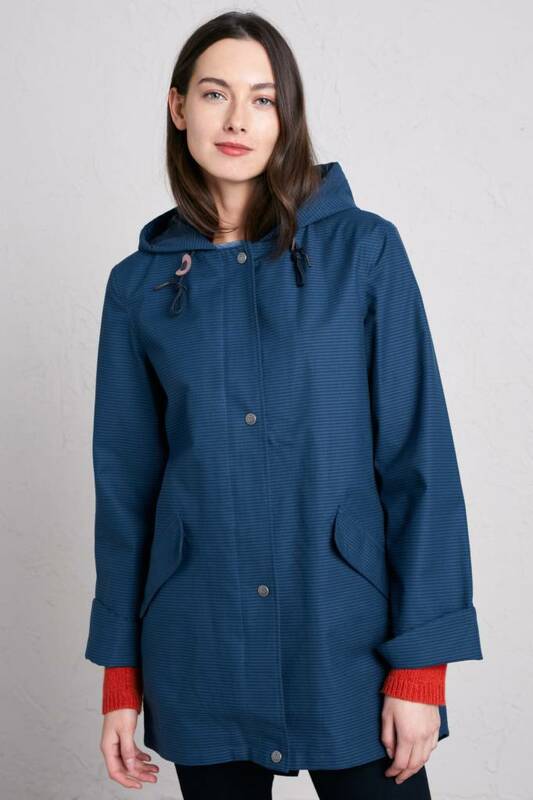 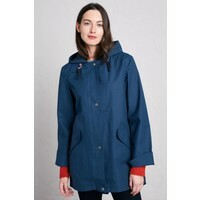 It has a simple, flattering silhouette, with a dipped parka-style hem, adjustable drawcord hood, zip and popper placket closure, cotton lining and turnback cuffs. 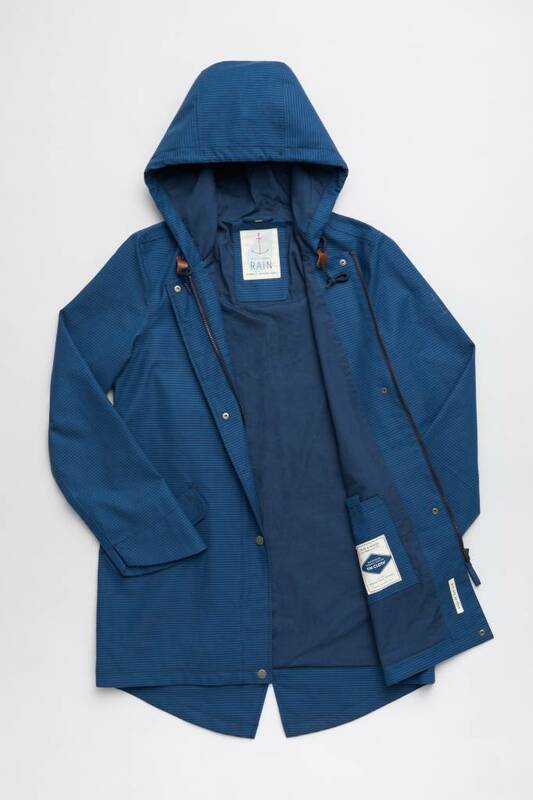 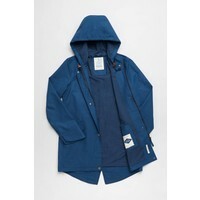 Made from organic cotton with a hi-tech waterproofing treatment.